Is Dropshipping Profitable - and is it a legal Business? 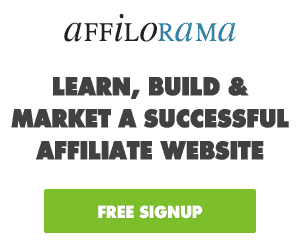 You are here: Home / Blog / Is Dropshipping Profitable – and is it a legal Business? As consumers are now spending more money buying products online and less buying in stores; a growing number of manufacturers and product owners are now relying heavily on dropshipping as a means to expand their online presence and revenue. There is no doubt that dropshipping can be very profitable if you take the time to understand how it works! Talking from my own personal experience with dropshipping, I can categorically tell you that it’s worth the efforts. But bear in mind; Dropshipping is like any other business, and the question of if it would be profitable for you does involve lots of other factors, such as how you source your products and how you promote the products. What are the downsides in Dropshipping? 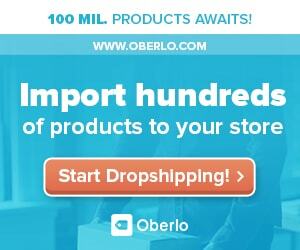 Two ways to find the most Profitable Dropshipping Products to Sell. Dropshipping is an online product fulfilment business method that gives you the opportunity to sell products that you don’t physically own. 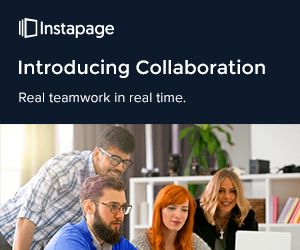 Meaning; you’re primarily selling other people’s products on your chosen platforms (either your own online store or marketplaces such as Amazon and eBay). 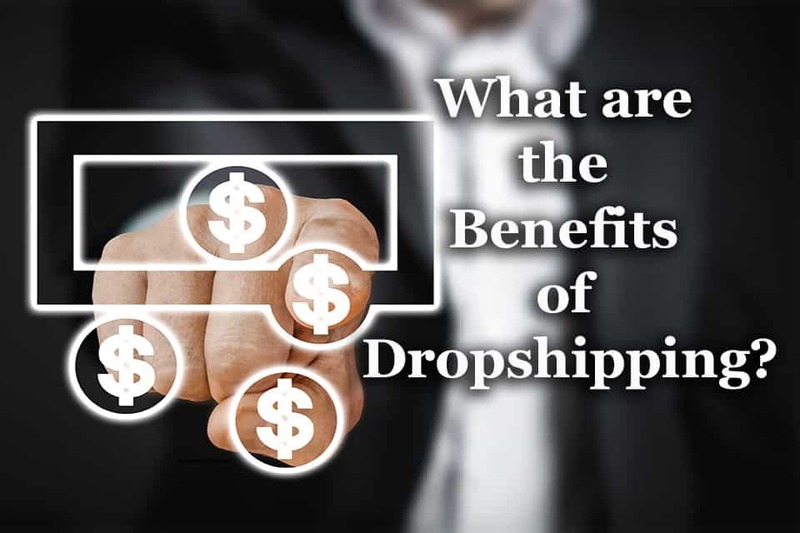 In dropshipping, when you sell product’s, you then fulfil the order by buying the product from the seller (your dropshipper) and you instruct the seller to ship the product directly to your customer. Mainly, the product seller is operating as your warehouse or your fulfilment centre, but the only difference here is that you don’t own the products you’re selling. Basically, you are just a middleman between the seller and the buyer. Although you’re not connecting the buyer to the seller, rather you’re creating your own business in-between both entities. You may choose to sell the products through your own ecommerce store or through marketplaces; it all depends on your preferences. 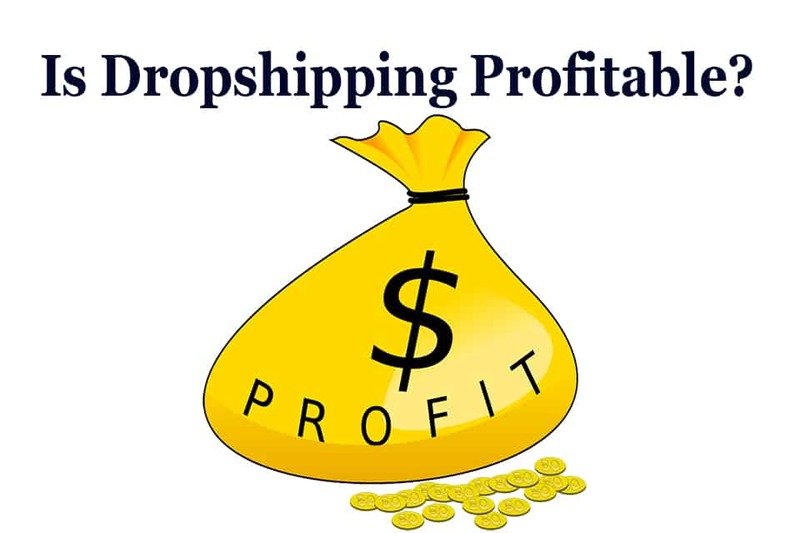 This is one of the most common questions I often get asked by those interested in learning how dropshipping works, and my honest answer is YES; dropshipping is profitable! But it all depends on how you source your products and how you market them! As you already know that you will not be buying or stocking any inventories of your own; meaning you will be using the money your customers pay you to pay the seller. And that means it’s completely next to zero investment! Don’t forget that you will always have margins for profit in anything you sell while dropshipping but the lower your cost price the better the profit margins you’ll get. So, I HIGHLY recommend you source your products cheap! 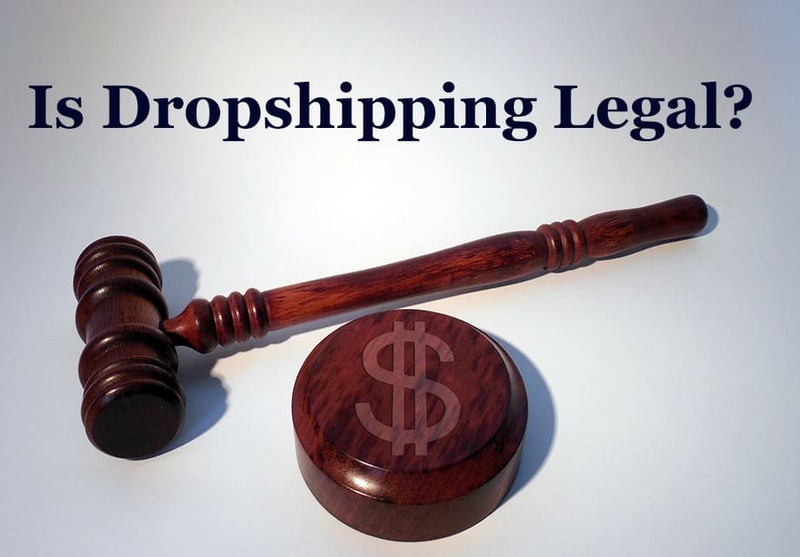 Yes, dropshipping is a legal business. You’re only acting as a middleman between the seller and the buyer. Also, dropshipping is just a fulfilment method that is commonly used in the ecommerce business. Dropshipping allows you to sell products you don’t physically own and being able to ship the products to your customers directly from the manufacturers or wholesalers after each sale you make. It gives you the opportunity to start your own ecommerce business with little or no capital, and you will not have to own or pay for inventories of your own or storages. 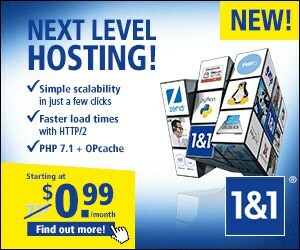 It gives you the room for flexibility and the opportunity to scale up your business in no time. In dropshipping business; your core responsibilities are on how you source your products, how you market the products and how you place the orders when the products are sold. All the rest of the other processes are left for the seller to handle. One of the major downside in dropshipping is the fact that you don’t have control over the products you’re selling. If the seller sends low-quality products to your customers for the price of the good quality products, then you are directly responsible. That is why it’s highly recommended you source your products from reliable and trusted wholesale directories that actually verify their suppliers before they list them in their directory. In general, you have two ways around finding products to sell if you want to start your own dropshipping business. You can either source your products from big ecommerce stores (this might give you lower profit margin and some other downsides). You can use wholesale directories to source products to sell (this comes with possible higher profit margin and other benefits). 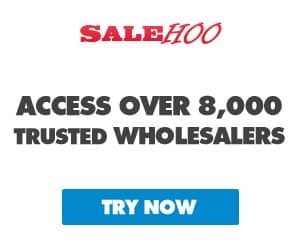 If this is the route you choose, then these wholesale directories can be of good help: Salehoo, Wordwide Brands and eSources. Is Dropshipping Profitable? For me is a YES! And that is based on my experience and opinion having a dropshipping business. One last thing I’ll like to point out to you is this; dropshipping is definitely not as difficult as most of the so-called “guru’s” will put it to you, it’s pretty straightforward, although you still need to take your time to study and understand how dropshipping works. But by studying the process and having the right in-demand products to sell; then you’re in for a good ride of success in your drop shipping business. In the meantime; I wish you all the best. 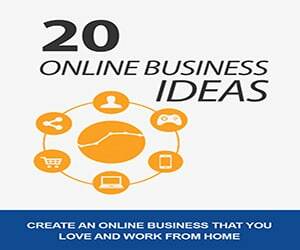 If you want to learn about other ways to make money online, then check this FREE report “20 Online Business Ideas”.